lingers at throat and back of tongue. 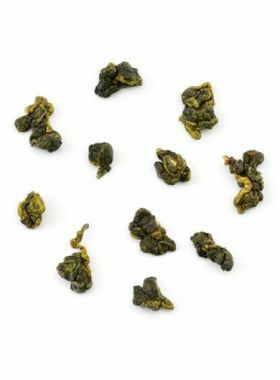 Grown at altitudes above 2,500 meters, DaYuLing Oolong Tea is the king of Taiwan High Mountain Tea. The Global Tea Championship is an independent competition judged by tea professionals with the goal of distinguishing the highest quality and best-tasting teas that are globally and commercially available. 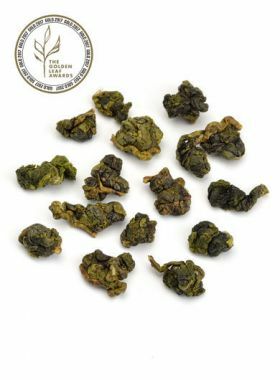 We are thrilled to announce that our Da Yu Ling Oolong won the prize of Silver in the September 2017 Spring Loose Leaf Hot Tea Competition, with its rounded taste and balanced flavor ultimately winning the judges’ love. 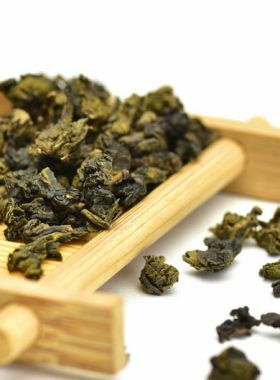 Dry Leaf: Characteristic of Category: Tea leaf material fits the general expectations of the category in which the tea was submitted. 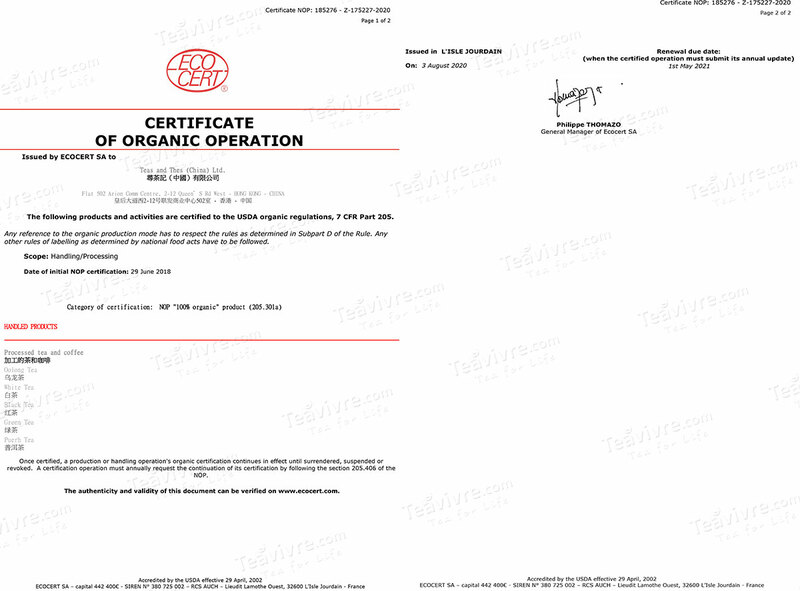 Exceptional: Material used exceeds expectations and is far superior to the typical material used. Liquor Flavor : Characteristic of Category: Flavor/Taste fits the general expectations of the category in which the tea was submitted. Liquor Mouthfeel/Body: Smooth: Liquor has a rounded taste and body that is pleasing. A desirable characteristic meaning the tea is well harmonized and round or full. Overall Harmony: Balanced: The tea is overall balanced from dry leaf, aroma, color, taste and mouthfeel. No one component is lacking. Fushoushan Farm is in Lishan at an elevation higher than 2000m, meaning that this farm is wholly within the high-mountain climate. Tea trees grow more slowly in colder weather, resulting in smaller and softer leaves that have a higher concentration of nutritious substances. 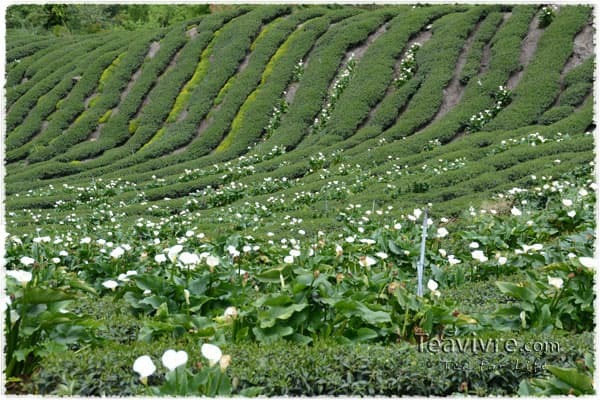 The farm stands along the southern mountainside of Lishan Mountain, surrounded by tea trees and elegant flowers. 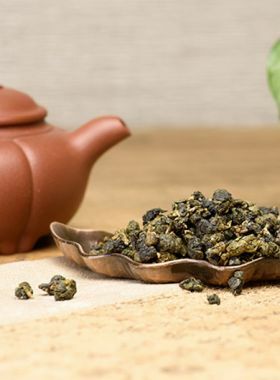 It is a universal rule about aromatic substances in tea, that new buds have higher content than old leaf, spring teas contains more than summer teas, and high mountain tea is higher than low altitude tea. This is the reason that new harvested high mountain tea has strong aroma. 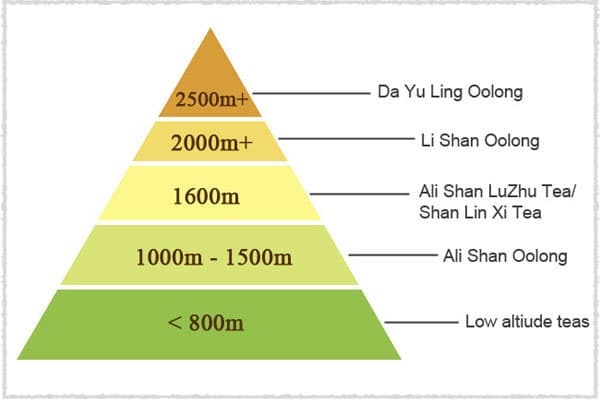 In Taiwan, teas planted above 800m are referred to as High Mountain Tea, and include types like Ali Shan Oolong Tea from 1000-1500m, Ali Shan LuZhu, Shan Ling Xi starting at 1600m,Li Shan Oolong Teaat elevations higher than 2000m, and this Da Yun Lin High Mountain Cha Wang Oolong Teafrom as high as 2500m as well. Due to the cold, cloudy and short sunlight time, High Mountain tea is better in quality than teas grows in lower altitudes. In Taiwan, teas grown below 800m are notably different from high-mountain teas due to effects from the geological features and climate. Taiwan is a mountainous island where more than two-thirds of the total area is found in the mountains, meaning that the land has abundant fresh water and excellent drainage - and also that the climate can be complicated. The mountainous geography allows for both the monsoon and high mountain climates to coexist; the air temperature drops about 6 degrees for every kilometer above sea level, so therefore, these mountains are cool year-round. This in turn causes tea to grow more slowly, and taken on a softer, elegant aroma with a noticeably floral taste. 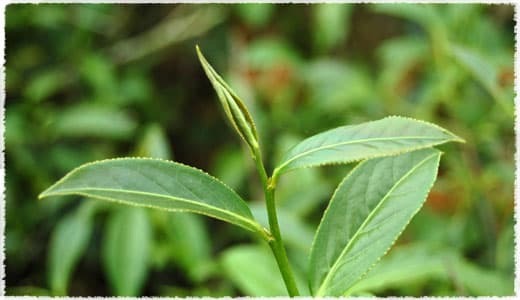 The unique geography also allows distinctive nutritious substances to form in the tea, a trait which low-altitude teas lack. Mr. Lui is the sixth-generation over of his family’s tea business. He built the highest tea garden in Taiwan along Fushou Mountain, near Lishan. 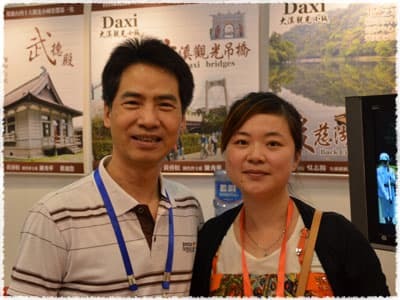 In 2006 Taiwan hosted the World Famous Tea Expo with Mr. Lui sitting as one of the sponsors; he also founded the Taiwan Tea Roasting Technical Seminar, and is also experienced in the skill of firing porcelain teawares. Lui keeps a unique understanding of how to build a tea garden, and says that the key is to integrate the environment, soil, and weather with the tea. He believes that water is the most powerful medium to memorize information: since 80% of the material of a fresh tea leaf is water, the water used to feed that tea will carry the characteristics of the soil and weather into the leaves. 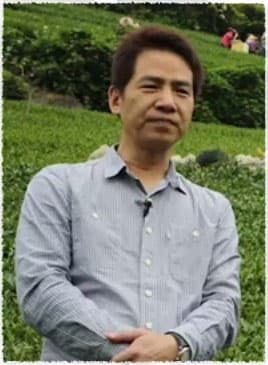 When talked about picking fresh tea leaves, Mr. Lui said except being tender, the fresh leaf must be thick and fleshy, as well as in bright green color. This is the requirement of picking for making good High Mountain tea. Lui thinks that every business is competitive, except for tea. The speciality and high quality of Taiwan tea makes it unreplaceable. He said: no matter what you do, tea business or others, you need to seek for the joy of the business. When talking about tea, talking about Fushou Mountain, talking about high mountain tea, I feel joyful in my heart. 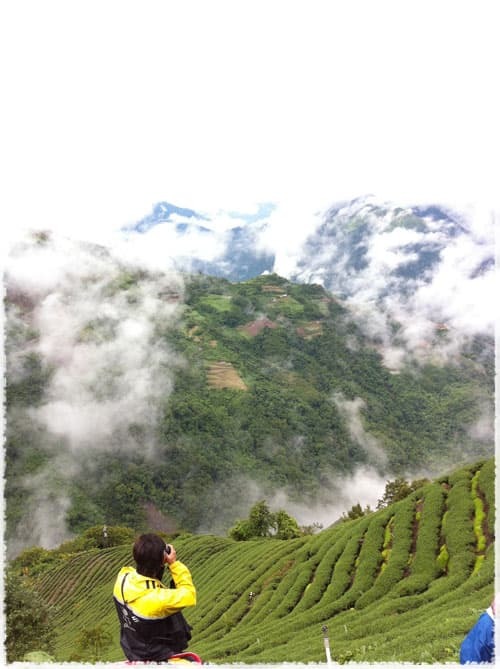 The garden for this tea is located along the meeting point between Nantou, Taichung, and Hualien at an altitude of 2500m, notably higher than normal oolong tea gardens. 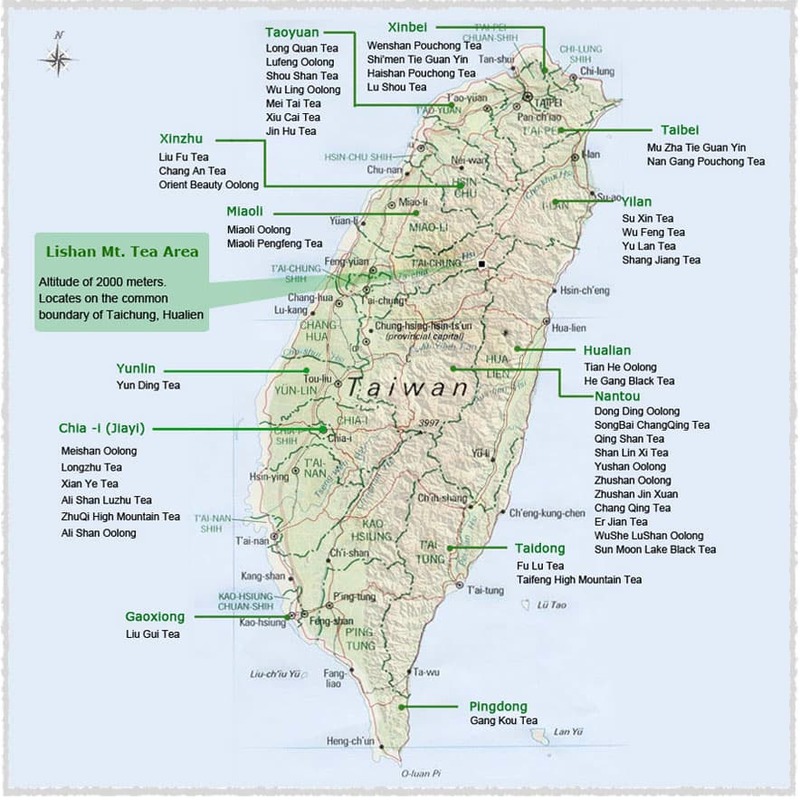 The tea produced here has a mellow, fragrant taste, and serves as the reason for why this area is generally regarded as among the best for growing Taiwan high-mountain tea. Da Yu Ling Tea is welcomed by people because of its natural source and essence, stemming from the cold climate along the high mountains that allow the tea to grow more slowly and produce tender, mellow leaves. This combined with the slightly acidic soil results in a unique tea. Qingxin Oolong is a type of wild, small-leaf tea tree. The plant is short with dense bushes and thick leaves, soft and deep glossy-green in color. This species grows mainly in the villages throughout Chiayi County in Taiwan such as Ali, Wenshan, and Haishan Villages, and also in Nantou County in Mingjian and Lugu Villages. The mountain of Da Yu Ling was known formerly as He Huan bealock and stands near the 112.5km point of the Central Cross-Island Highway, at the far peak. When the highway was constructed here the workers excavated the mountain by hand, and met many rough problems in the rugged environment - problems that were said to take an effort similar to King Yu taming the flood. This is what gave the mountain its name.